Open for business, more to come. 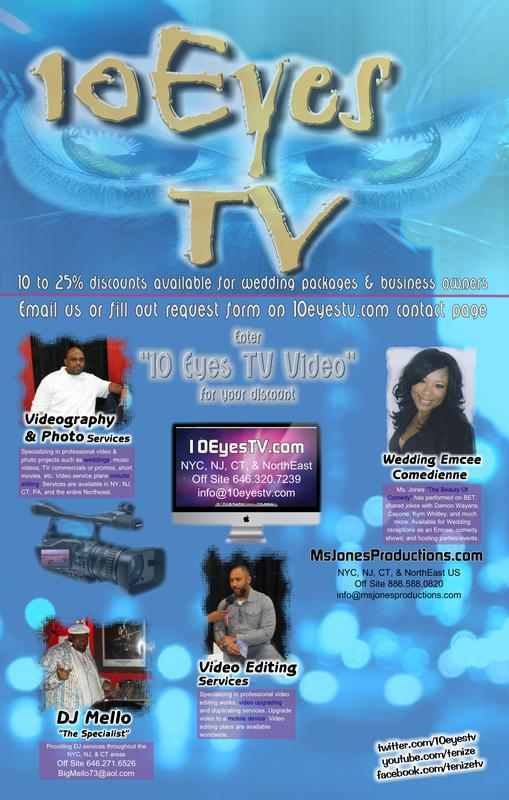 Payment for all customized videography and photography packages are paid via this PayPal method. 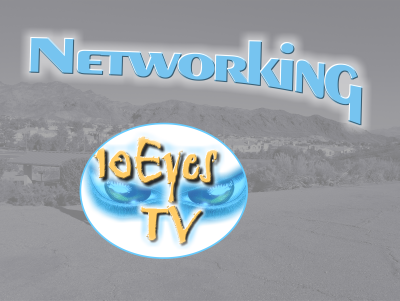 Email info@10eyestv.com to inform of any details regarding name of venue or event making payment. 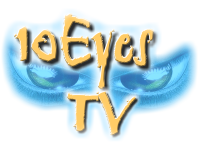 Donations toward the empowerment of 10eyestv.com would be appreciated through our donate button below. 4K Ultra HD Video at 24/30 fps. 1/2.3" BSI MOS Sensor. 20x Leica Dicomar Optical Zoom Lens. Wireless Multi-Camera Support. 5-Axis HYBRID O.I.S.+ and Level Shot. 3.0" Touchscreen LCD. In-Camera 4K Cropping and Editing. Capture Stills from 4K Video Frames. HDR Movie Mode. 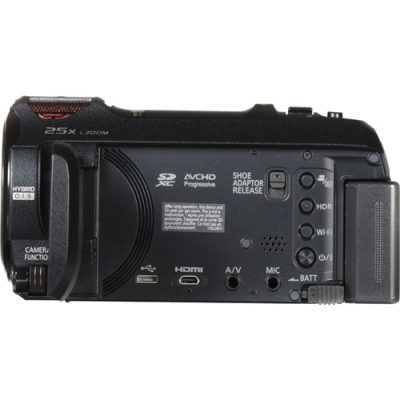 The camcorder features a 1/2.3" backside-illuminated (BSI) MOS sensor with an 8.29 megapixel effective resolution that combines with a Crystal Engine 4K image processor to support 4K UHD video at 24/30 fps and 1080p video up to 60 fps. The camera is also able to take up to 25.9 megapixel interpolated still images, and also offers the ability to extract still photos directly from your 4K video frames using the 4K Photo Mode. 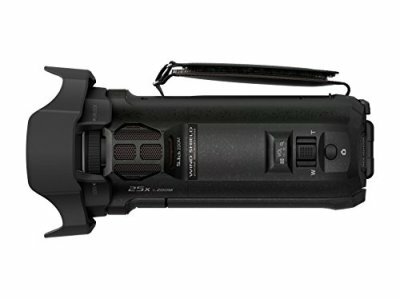 Optically, the camcorder utilizes a Leica Dicomar lens that provides a 20x optical zoom range and a 35mm-equivalent focal length of 30.8mm at the wide end. Intelligent zoom boosts that range up to 40x for Full HD and 25x for 4K recording. To keep excessive image vibration to a minimum, for steadier handheld shooting, the HC-VX981K features Panasonic's HYBRID O.I.S.+, and which combines optical and digital image stabilization to provide 5-axis correction. 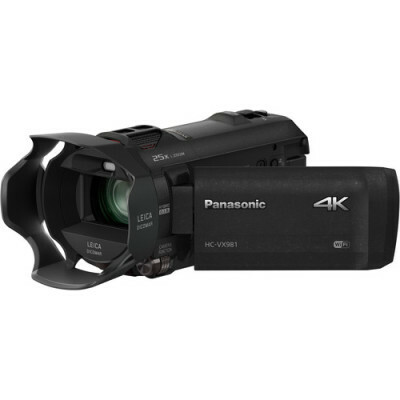 In the box with your purchase Panasonic HC-VX981K 4K Ultra HD Camcorder. 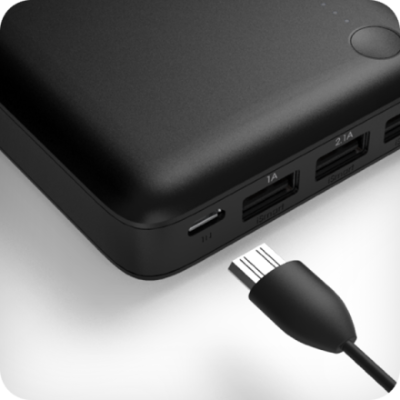 Rechargeable 1940mAh Battery, AC Adapter, Micro-HDMI Cable, USB Cable, Lens Hood, Shoe Adapter, and HD Writer AE 5.3 (Download). 2-Axis Stabilized Gimbal Camera, 12MP Still Photos, 1080p/30 Video, Gesture and TapFly Control, FlightAutonomy with Obstacle Detection, Subject Tracking from Various Angles, GPS- & Vision Position-Based Navigation, Top Speed of 31 Mph in Sport Mode, Up to 16 Minutes Flying Time, Up to 1.2-Mile Range with Controller, Combo Includes Controller and RC Cables. This compact quadcopter features an integrated camera with motorized stabilization to capture 12MP photos, 1080p Full HD videos, and even aerial selfies. 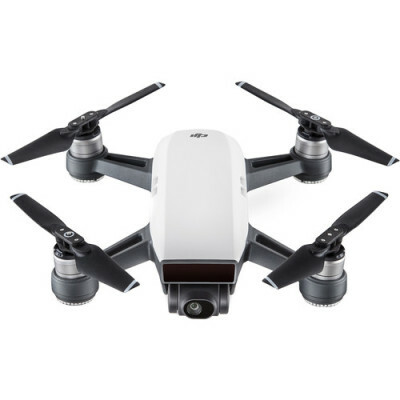 The drone's compact size, 31 mph top speed, and up to 16 minutes of flight time will appeal to a variety of users, from FPV enthusiasts to racers to those just looking for more dynamic shots than are possible with simply a smartphone or camcorder. 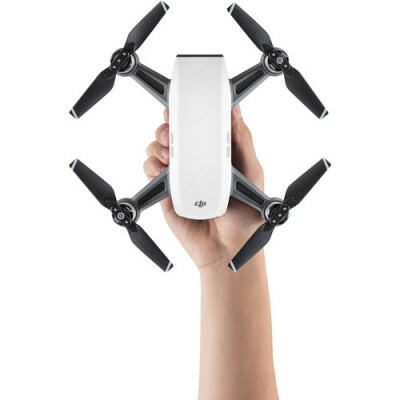 The drone features GPS- and vision-based navigation for outdoor or indoor use, a variety of flight modes, and a 3D obstacle-detection system. 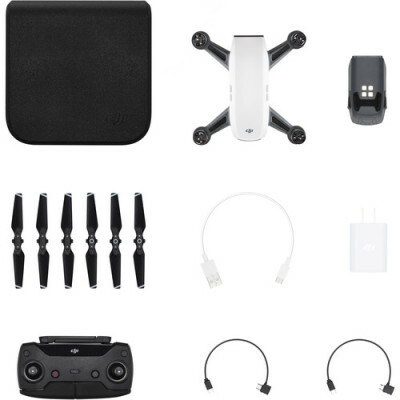 In the box DJI Spark Quadcopter Controller Combo (Alpine White). 3 x 4730S Quick Release Folding Propellers for Spark Drone. Intelligent Flight Battery for Spark Quadcopter, Charger, 2 x Micro-USB Cables, Storage Box, Remote Controller, USB Type-C Cable. Included with this rig is a wide-angle lens that captures approximately twice the field of view as a standard smartphone lens. 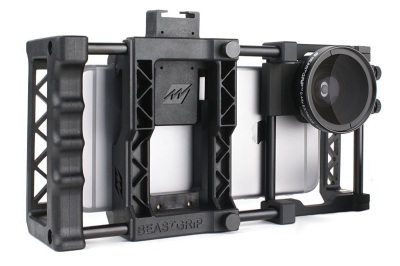 The Beastgrip Pro is compatible with most smartphones, with or without protective cases, and allows easy access to ports and buttons. 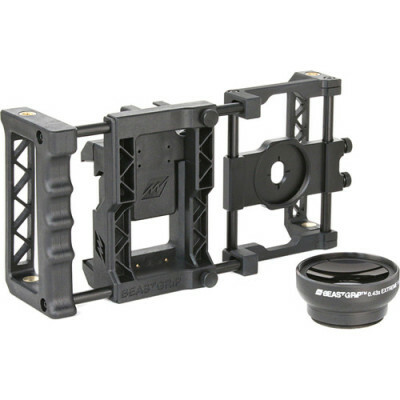 The modular rig can be used fully intact, with some components removed, or simply as a tripod mount by removing all other components. 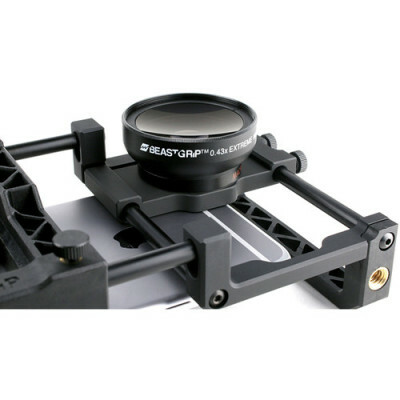 In the box is with the Rig system is spare thumb screw, spare #6-32 Screw, Allen Wrench, Lens Wrench, Wide-Angle Lens. 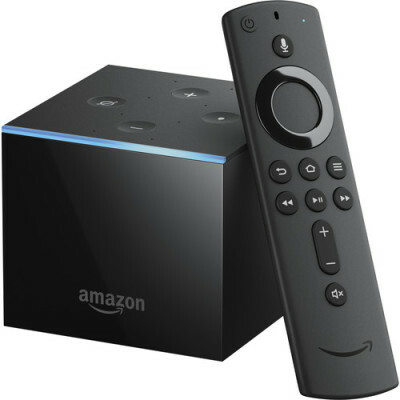 Includes all-new Alexa Voice Remote (either 1st or 2nd Generation), far-field voice recognition, eight microphones, and beam forming technology, Fire TV Cube hears you from any direction. 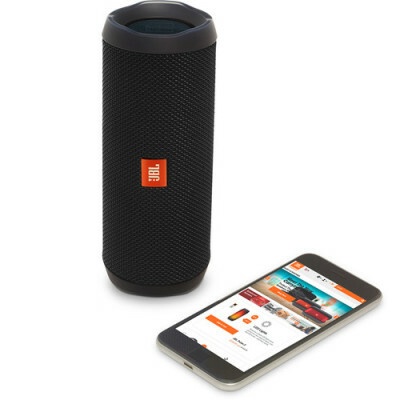 Enjoy hands-free voice control of content—search, play, pause, fast forward, and more. Plus control the power and volume on your TV, soundbar, and A/V receiver as well as change live cable or satellite channels with just your voice. 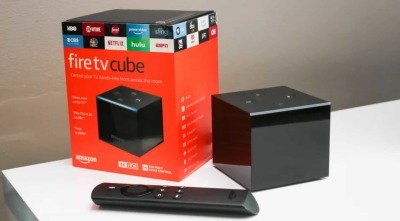 Fire TV Cube has a built-in speaker that lets you check the weather, listen to the news, control compatible smart home devices, and more—even with the TV off. Fire TV Cube is always getting smarter with new Alexa skills and voice functionality. Experience true-to-life picture quality with access to vivid 4K Ultra HD up to 60 fps and HDR. Enjoy the audio clarity of Dolby Atmos on select Prime Video titles. Enjoy tens of thousands of channels, apps, and Alexa skills. Get over 500,000 movies and TV episodes from Netflix, Hulu, HBO, Prime Video, and more. 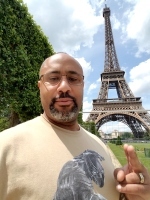 Access YouTube, Facebook, and more websites. Includes 16GB of storage. In the box is Amazon Fire TV Cube with 1st or 2nd Gen Alexa Voice Remote, 2 x AAA Batteries, IR Extender Cable, Ethernet Adapter, Power Adapter. 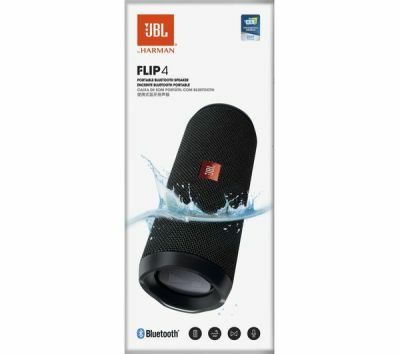 Plugs Directly into iOS Devices, Lightning Connect & 3.5mm Headphone Out, Cardioid Polar Pattern, 115 dB SPL, Includes Mic Clip and furry windshield. 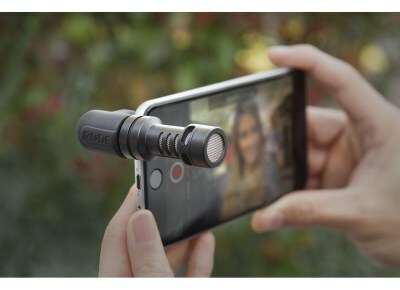 The Rode VideoMic Me-L is a directional microphone designed to operate with iOS devices such as iPhones and iPads. It provides a marked sonic improvement to video recordings, especially when compared to your iOS device's built-in microphone. 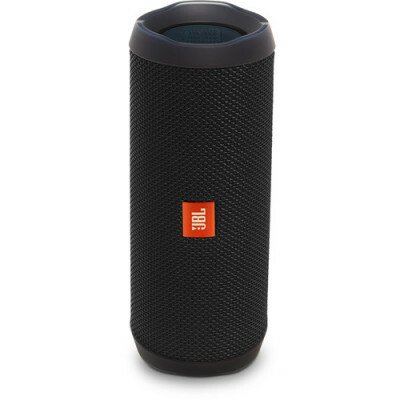 A frequency response of 20 Hz to 20 kHz gives you a wide audible range, while an SPL of 115 dB allows you to record louder sounds without distortion. Being cardioid in polar pattern, the microphone exhibits a directionality that focuses the sound wherever you're pointing the device, providing a measure of rejection to any audio hitting the sides of the mic. 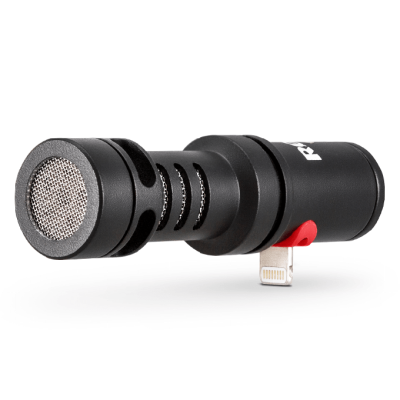 The mic plugs directly into your iOS device by means of its lightning connector, though a 3.5mm jack is on hand for direct monitoring through headphones. 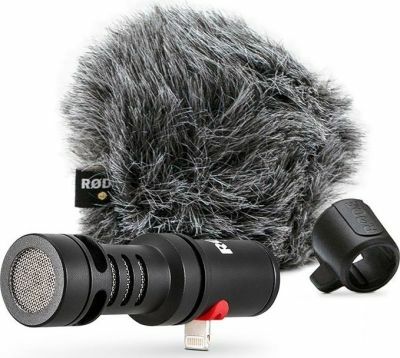 A mic clip is included to secure the mic to your iOS device, and an included furry windshield makes capturing audio in breezy outdoor locales less of a deal breaker. 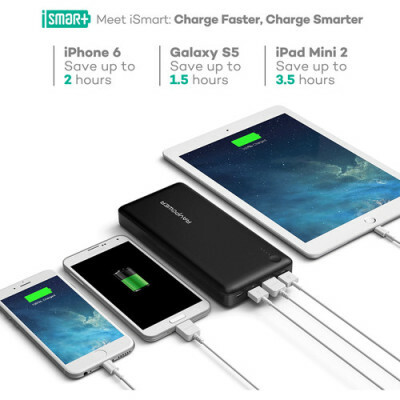 Charges up to Three USB Mobile Devices, 26,800mAh Capacity, 1A, 2.1A, and 2.4A Power Output, Power Indicators, and Anti-Scratch Surface. 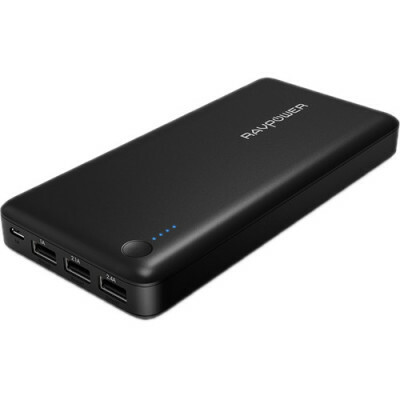 Charge your devices safely with the Xtreme 26,800mAh 3-Port Portable Power Pack from RAVPower. This hefty 26,800mAh battery can charge up to three devices at the same time, providing up to 5.5A of power across all three devices for fast and easy charging. Moreover, its intelligent built-in chip controls the main output charging current and will stop output when your device is fully charged. It can also automatically determine the optimal charging current and voltage for your device so it can charge as quickly as possible.